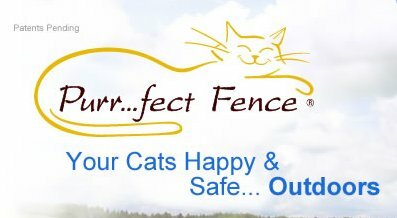 If you would like a copy of our banners to place onto your website please feel free to right click and save. At long last! - a real - top drawer - cereal free - clean and very fresh cat food. Thank goodness cats can now enjoy a more natural diet! 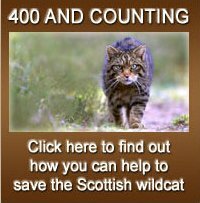 Copyright © 2011- 2019 The Norwegian Forest Cat Society - all rights reserved.